2 How you can Benefit? As I watch lost opportunities, lost deals and lost money…. I have this determination to grab and take back what all I have lost and turn it around. I want to help you get started blogging the Right way..
Channel my frustrations, my losses and wins, my experience to launch your blog the right way. 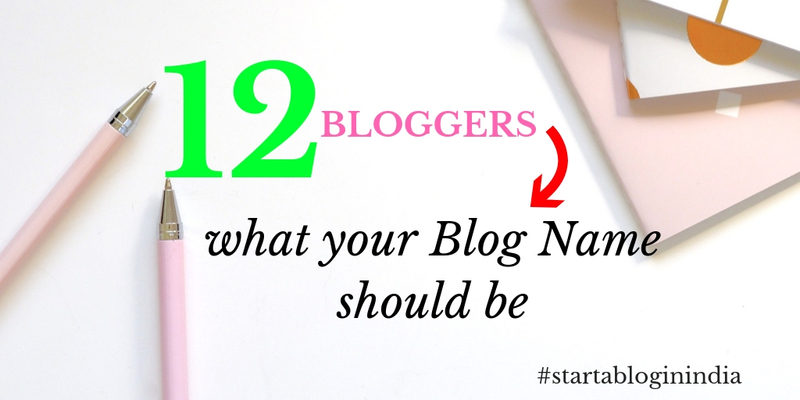 If you are thinking of starting a blog and are worried how to go about it, I have that covered for you. Let me help you start a blog ( even with no experience ) the right way and bring in the New Year with new resolutions and action. I have struggled and fallen and picked myself up over the past many years. Learn from my mistakes and let me help you simplify the process of starting a blog in 2019 . I want to guide you by stepping into your shoes, into your mind and working with you, helping you through your fears. In order to do that I need your help . Send me a mail… use #startabloginindia on social media to ask a question and I will address them on this Blog ( via posts and Videos). Look over my shoulder as I blog, and work on your blog. Let us launch your Blog in 2019 or revamp your existing Blog. We can make this happen together. I have signed up with the Blog Chatter Projects to finally get my book out in the market which will help newbies and experienced bloggers understand some nuances of blogging. So for the next 30 days, you and me are taking a journey into the mind of a blogger. What does it take to be a mom blogger? What does a typical day look like for a blogger? How do you balance blogging with a newborn, toddler, housework and still maintain sanity? Can you be a Blogger and still make money? How can you be a blogging ninja, and take advantage of social media to grow your audience? Do you need LOTs of followers to make money? Does blogging every pay you? If so when is that? Join me as I share with you my secrets. Some are free on this Blog, for others you need my book. That is a way to help me keep going and be motivated and feed my kids ( kidding). So 30 days it is…. but what does it mean for you ? Regular posts on this Blog guiding you on starting a Blog, staying motivated, focused. Videos on my youtube channel as I walk you through how I find topics, and answers to your most pertinent questions. Video tutorials ( password protected ) which ONLY people who have purchased my eBook can access. Check this Blog as I release new posts. I am very excited to be working with you on taking your Blog off the ground and launching it into the Blogosphere. This is a part of #startabloginindia series … Happy Blogging ! Wow! This is one super duper project that you have taken up. I know it was quite distressing for me when I had begun my blog. The only relief for me was that I wasn’t looking to make money from my blog, so I wasn’t worried much. But now when I look back, I realise that I should have focused on the money part too. Lookinf forward to more stuff from you and see how it fits in my scheme of things. Not many have a start up guide and its a lovely initiative to do this through your Project lata… Wishing you the best of luck. Excellent idea for a project. Look forward to this. Looking forward for more such posts. Thnx for sharing..